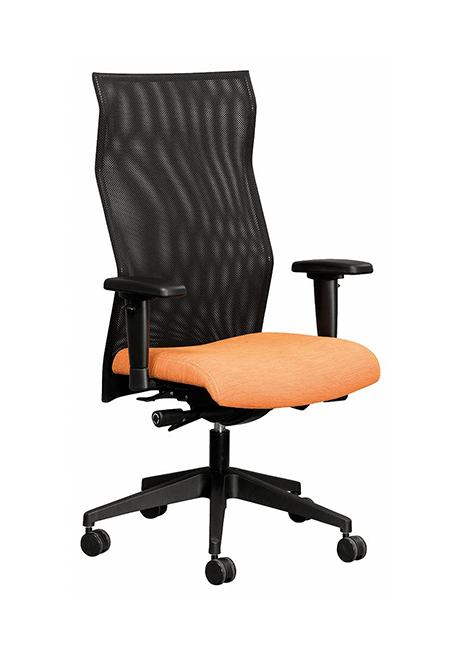 This page is dedicated to a variety of stylish designer office chairs. 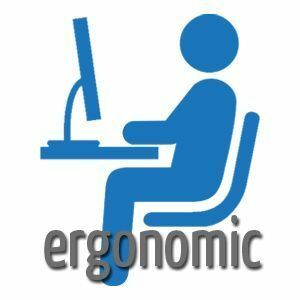 These are affordable office chairs that come with all the ergonomic features you need to prevent lower back ache. Our Designer chairs come in a variety of ranges like the Leather & wood combo Milan & Indigo chairs as well as the fabric back Diva & Opal Ranges. 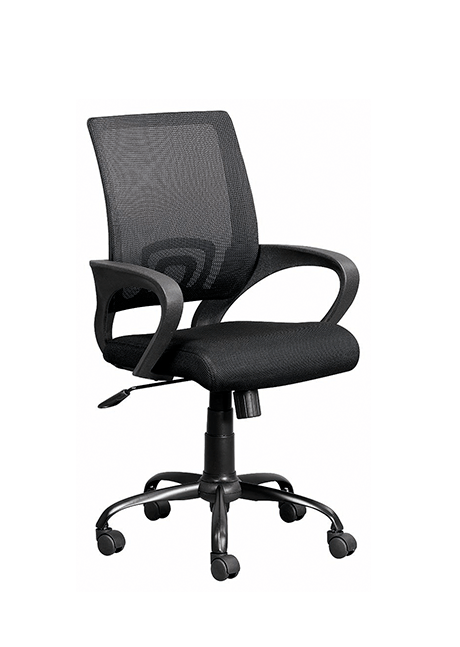 The Executive Manager's Office Chair Range comes in High Back, Mid Back & Visitor Chair versions. All versions come with bonded leather. See Ramos & Morris versions below for specialised arms & bases. 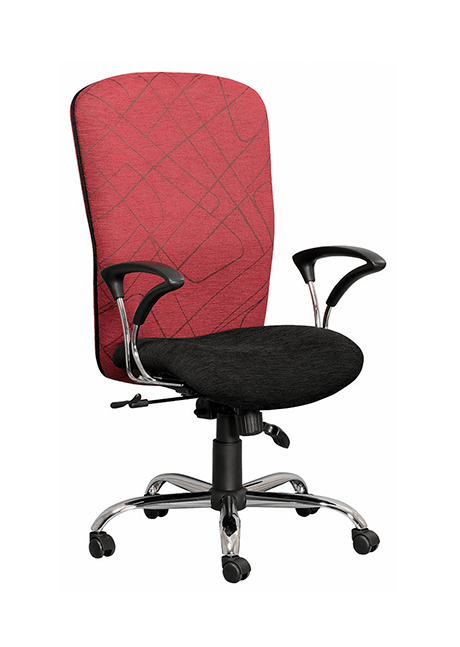 Customise your office chair to suit your style. Office Chairs come with a variety of names. You don't need to get to caught up in the varieties. Our staff at West Coast office National are familiar with all the names. On this page you will only see our favourite and most popular designer chairs. 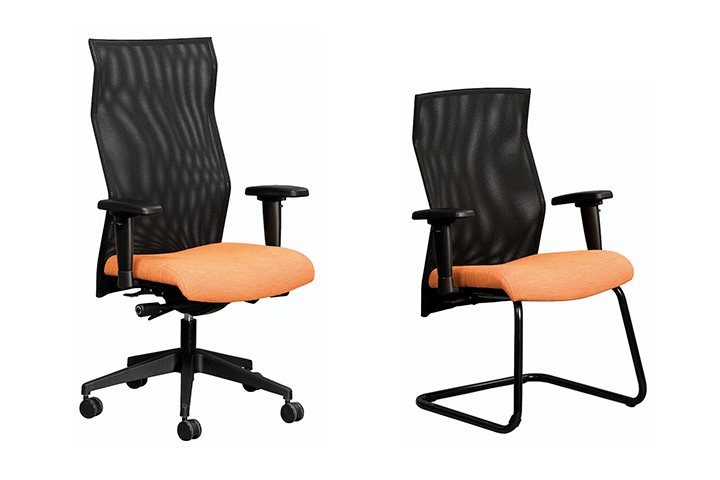 These are a combination of Executive, Ergonomic and operators Chairs. The only difference is these were given just a little extra love to be individualistic. See something that suits your personality? 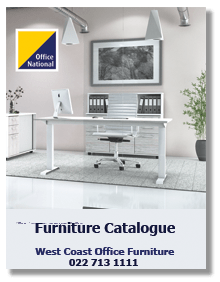 These are the most popular Designer chairs as seen in the Office Furniture Catalogue. 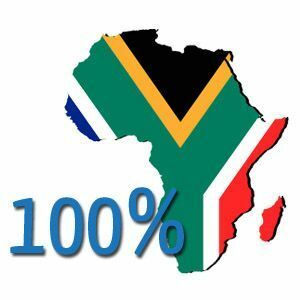 All these can be made available for a "TEST" sit in our Vredenburg showroom. 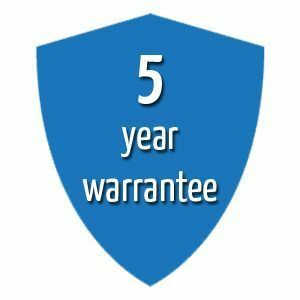 let us know which chair catches your fancy and we will make sure one is available for you to try. Ergonomically designed for optimum Comfort. Two part Shell with 5 star Chromed base & arms. High-back comes standard with gas height adjustment & a synchron lock mechanism. 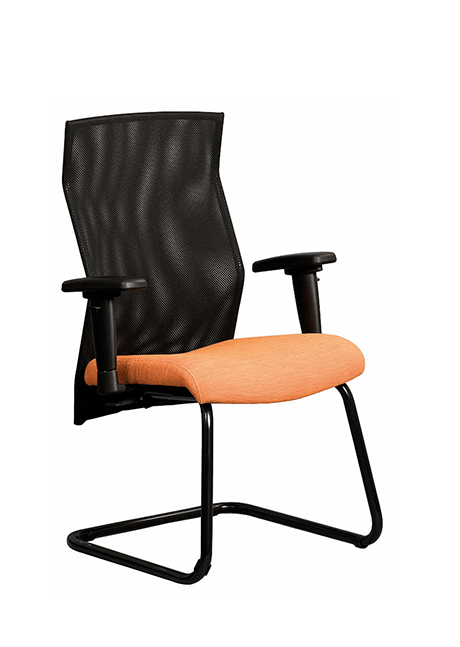 Classic executive chair upholstered in bonded leather with flexi arms. 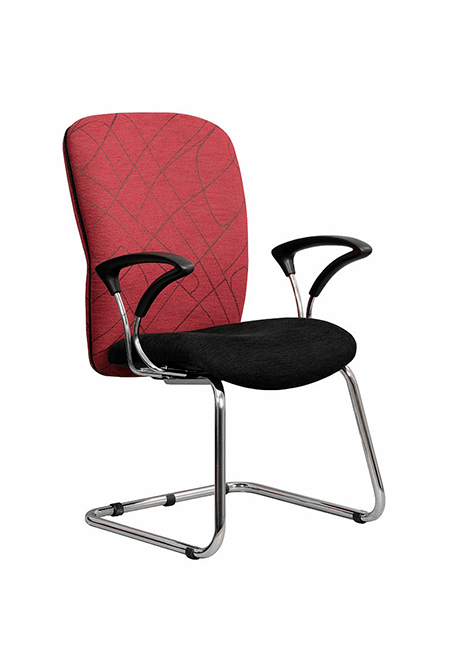 High back chair comes standard with synchron mechanism. Visitors chair comes standard with black sleigh base. Highly Functional Operator's chair with simple synchron and netting back. Perfect for Home Office - or smaller office spaces. Very stylish and comfortable. Sometimes referred to as the Britney Office Chair. AVAILABLE IN A VARIETY OF COLOURS!!! 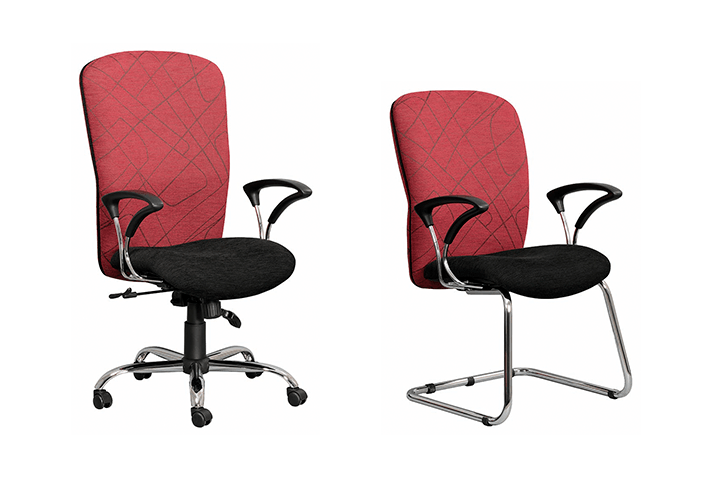 Which is the right office chair for you?